In some parts of Africa, such as Mali and South Africa, the greatest singing stars have been women. 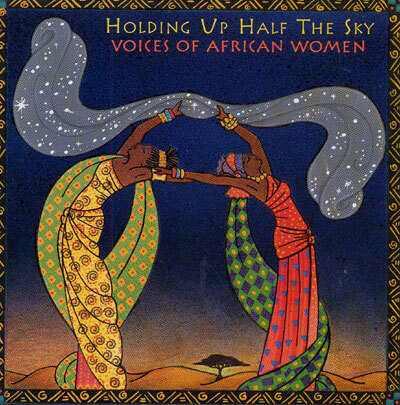 This album is the first comprehensive collection of great African women singers from a wide spectrum of African cultures. Whether they are renowned hitmakers such as Miriam Makeba or lesser known jewels such as Malouma Mint Miadeh, the women on this album give us their joy, pain, longing, and love in a dazzling variety of expressive voices.